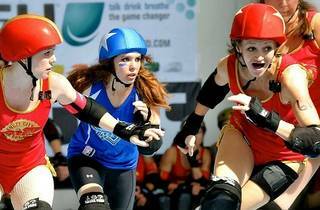 See the kitsch of old-school roller derby combined with serious competition at this twofer event. 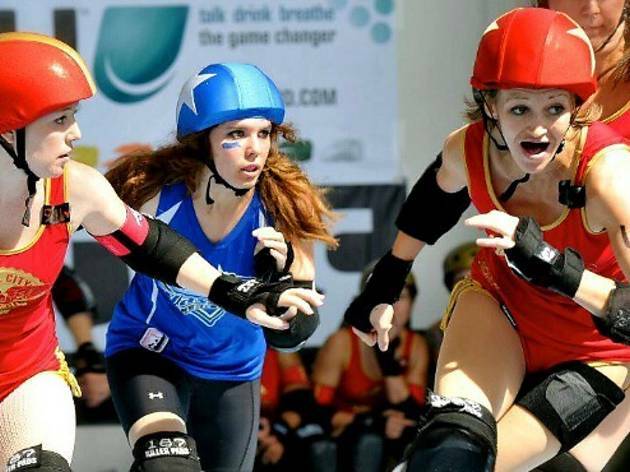 Culver City’s Angel City Derby Girls—the second-ever roller derby league in LA after the Derby Dolls, and the very first to play on a flat track—will display its girls’ skill when the Hollywood Scarlets (currently ranked #7 in the world!) battle the Fabulous Sin City Rollergirls. The wheeled excitement continues with the Rocket Queens competing on a state level with the desert’s Inland Heat. Grab a beer, sit back and take in the action at the Culver City Veterans Auditorium (4117 Overland Ave).